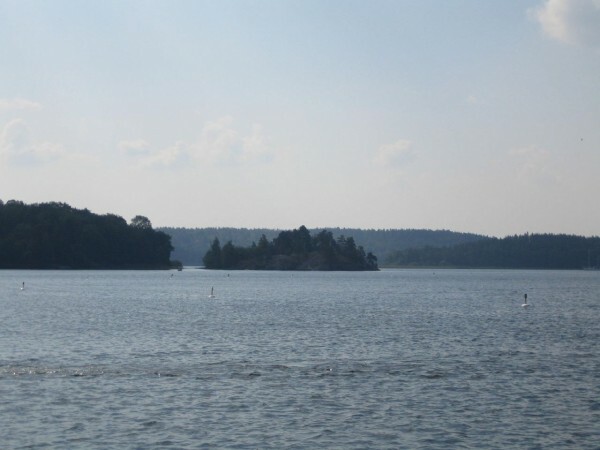 The third largest lake of Sweden is the Lake Mälaren. It occupies a large area of about 1,140 km², with its greatest depth at 64 m. There are islands on the surface of the lake, with the two largest of Svartsjölandet and Selaön. The island of Björkö is famous for housing the UNESCO World Heritage Site named Birka. It is famous for being a Viking Age settlement. 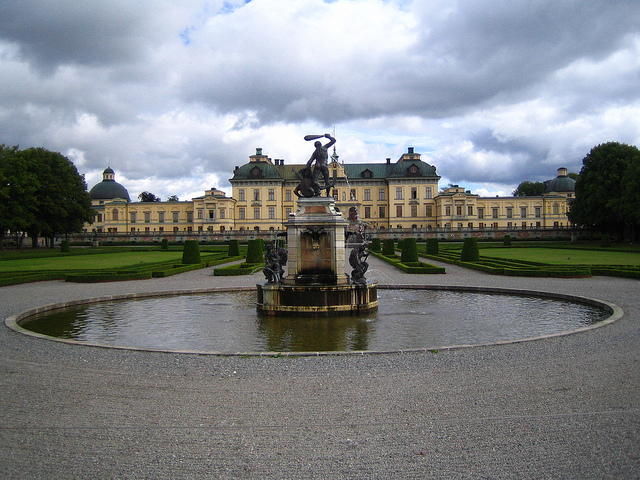 The Drottningholm Palace is also a highlight of the lake, being located on Lovön Island. The lake is a great tourist attraction. If you love nature and you would like to visit some great sights, I recommend you to explore the Lake Mälaren. It will surely be a great experience. As I already mentioned it, the beautiful Lake Mälaren is a great tourist destination for nature-lovers. There are tens of species of birds nesting on the skerries of the lake. Some of the most common species are the following: the herring gull, the common gull, the common tern, the mallard, the common goldeneye and so on. The lake is an excellent spot for bird-watching. 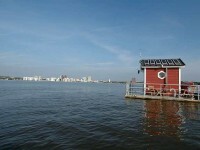 Besides, there are numerous islands on the lake which are worth to explore. 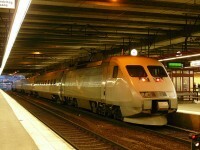 Some of the best-known ones are Svartsjölandet, Selaön, Björkö, Lovön and so on. During the Viking Age Birka used to play an important role in commerce in Scandinavia. Today the settlement is considered to be the oldest town of Sweden, being a fantastic UNESCO World Heritage Site. Birka is located on the island of Björkö. So, if you visit the Lake Mälaren, don’t miss a visit to Birka either. The archeological site of Birka attracts numerous tourists. About 3,000 graves have been found here. There is even a museum dedicated to visitors which showcases a view of life during the Viking era. The famous Drottningholm Palace is one of the most beautiful of its kind. Originally built in the 16th century, the palace is a very attractive landmark of Sweden. Located on on Lovön Island, the palace is a highlight of Lake Mälaren. 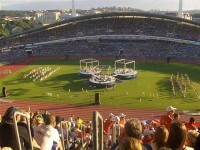 Besides, it is the private residence of the Swedish royal family. The fantastic World Heritage Site and its gardens are very attractive. The Drottningholm Palace is surely a must-visit sight of the country. 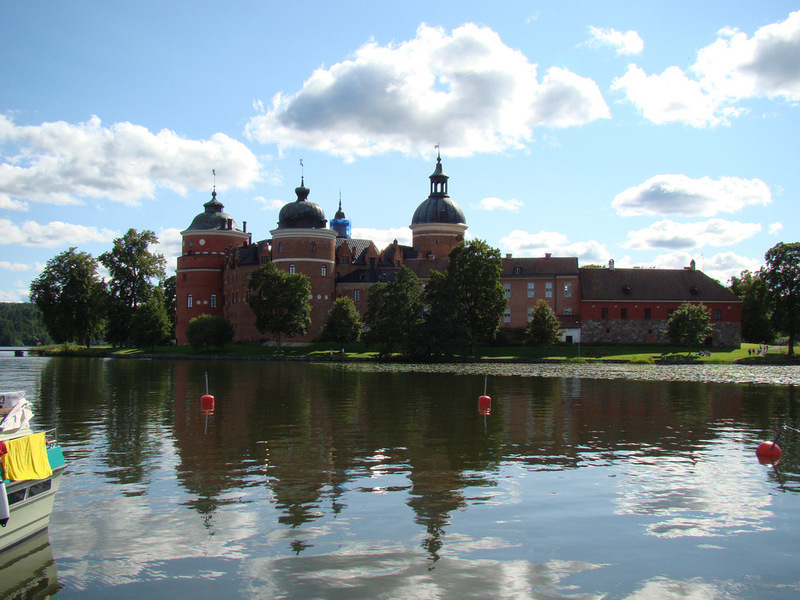 The beautiful town of Mariefred and the fantastic Gripsholm Castle make some excellent tourist destinations. The charming town is characterized by narrow streets and wooden houses. The fairytale-like Gripsholm Castle is a magnificent castle, a rare architectural jewel of Sweden. The park of the castle is also very attractive, housing numerous statues.